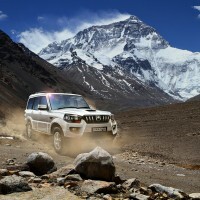 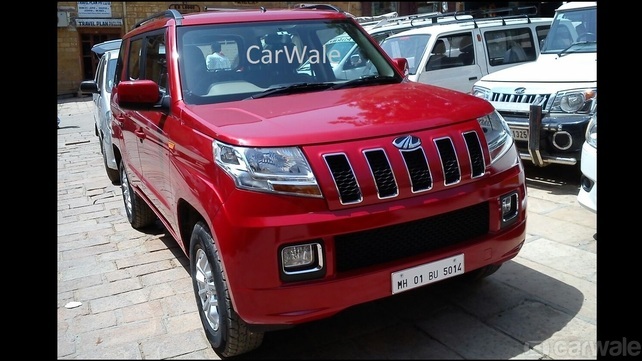 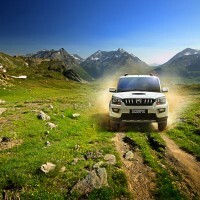 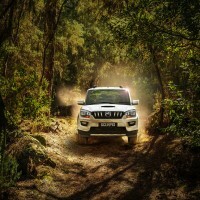 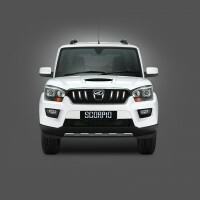 India’s largest utility maker, Mahindra & Mahindra have introduced the new generation Scorpio in the Indian market. 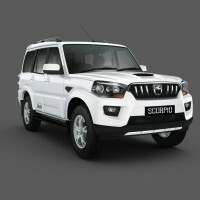 The launch of the new Scorpio comes after 12 years the SUV first made its debut in India. 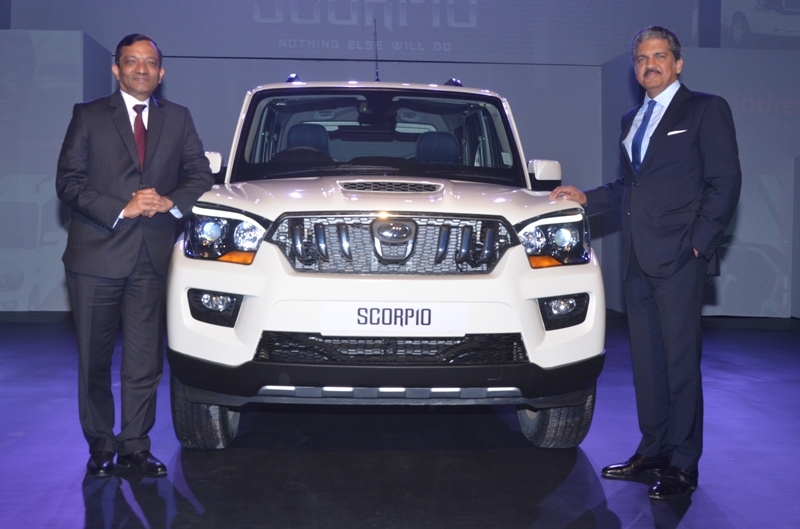 Mahindra is calling the heavily updated Scropio new generation, but the SUV retains its overall shape from its predecessor. 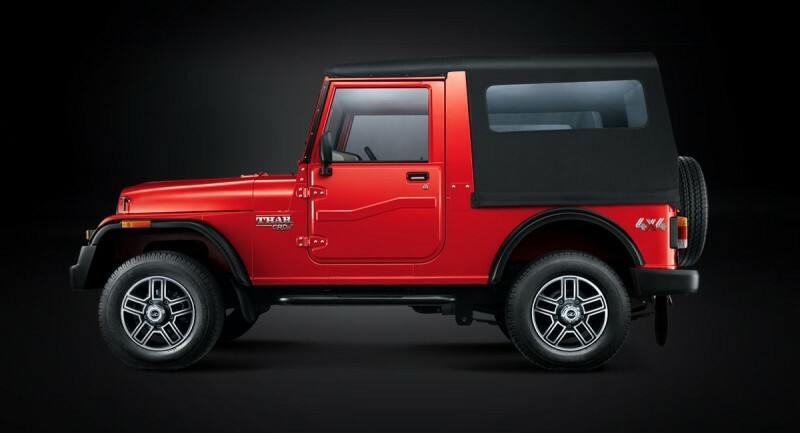 The company has added many new features with completely new interiors which is a big leap in terms of design from Mahindra. 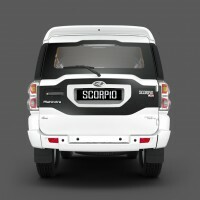 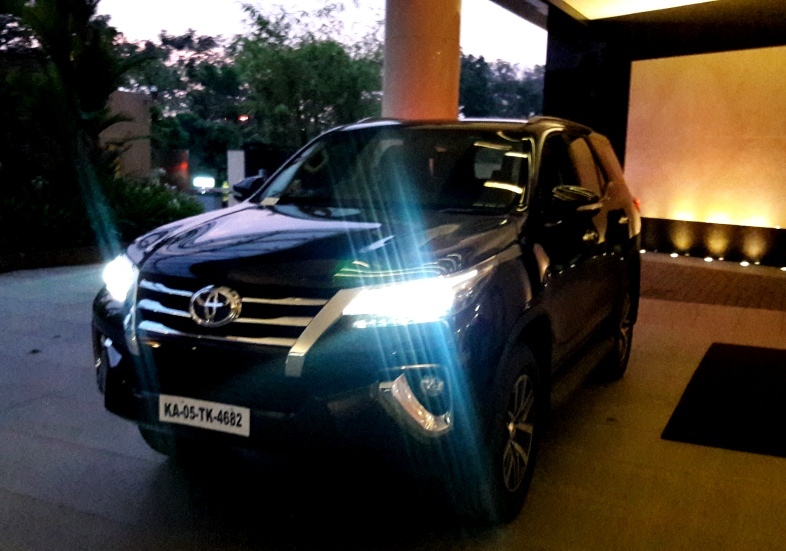 The new Gen Scorpio comes with a heavily modified Platform including a new Transmission, Cushion Suspension and Anti-Roll Technology. 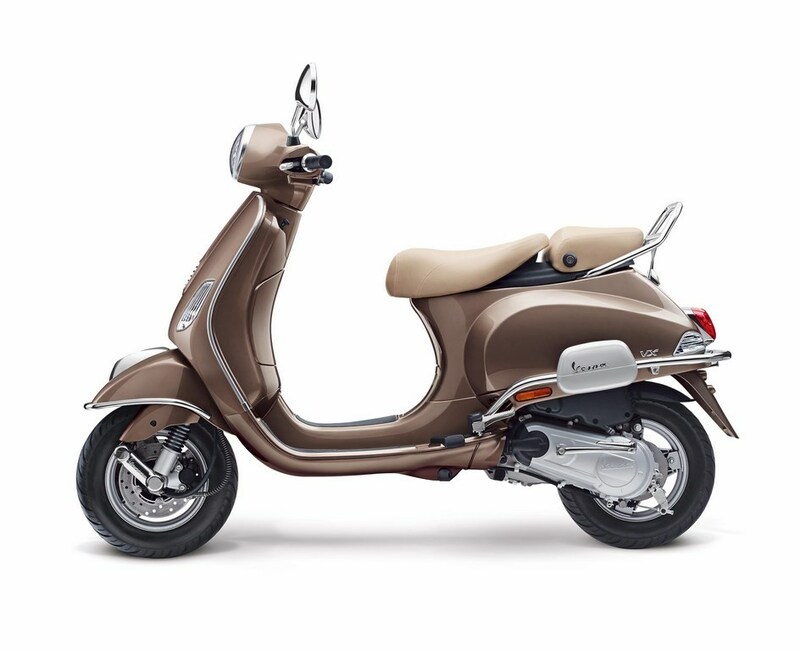 The new hydroformed chassis has been tuned to provide improved ride and handling. 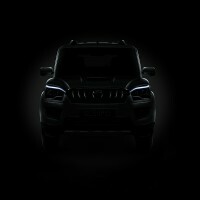 Engine options include a revised 2.2 litre, 4-cylinder, turbocharged mHawk engine which generates 120PS power and 280Nm torque. 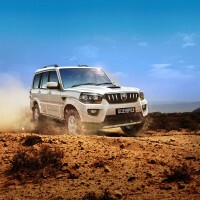 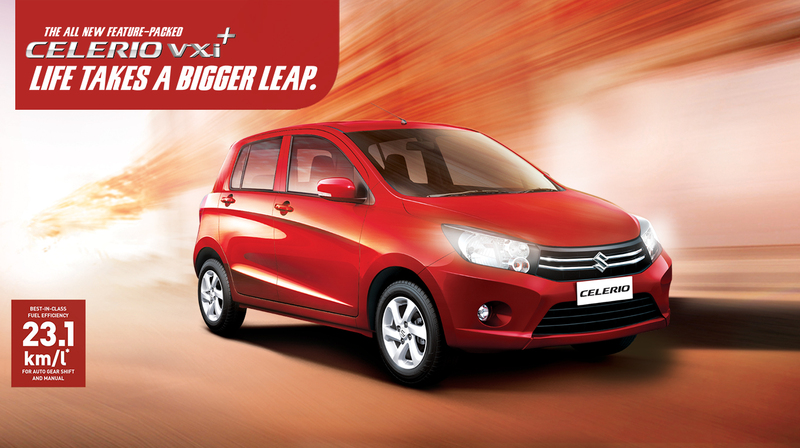 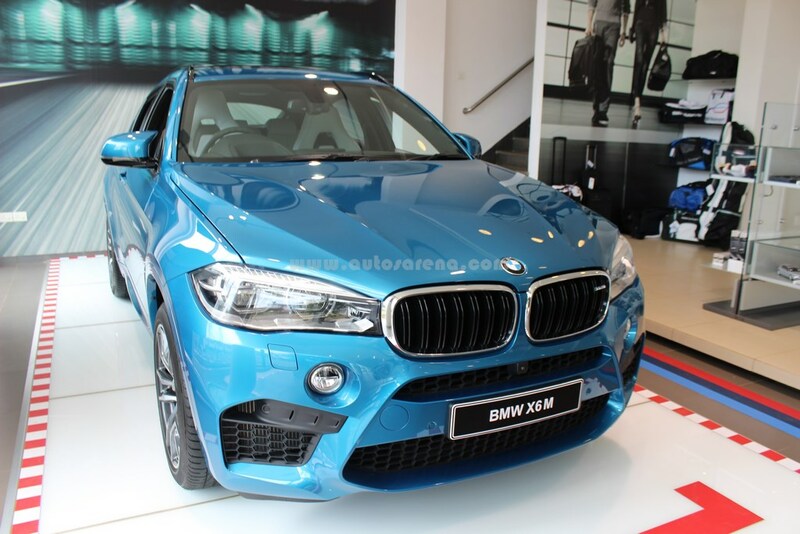 The 2.5l M2diCR develops 75 PS and 200 Nm of torque. 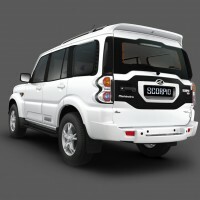 The new Scorpio will be available in the following seven variants: S2 (with M2diCR engine); S4, S4+,S6, S6+, S8 and S10 (all powered by the 2.2l mHawk engine).